Family Home For 25 Years Completely Modernized And Upgraded Through Out With Contemporary Style And Colours. 3800 Sqft Of Finished Living Space, Featuring Solid Engineered Hardwood Floors, Brand New Kitchen With Granite Counters, Gas Hookup, S/S Appliances, And Upgraded Washrooms. 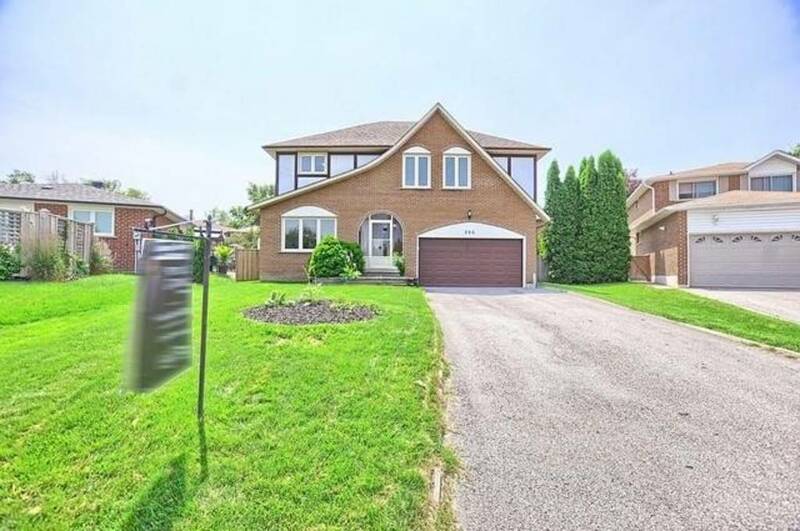 This Home Has Wonderful Curb Appeal And Architecture Located On A Quiet Court And Opening Up To A Private Backyard.